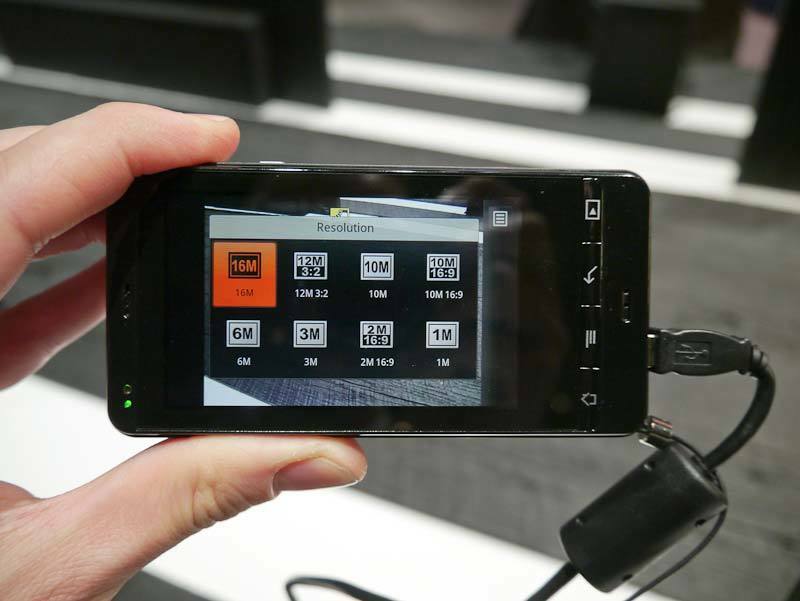 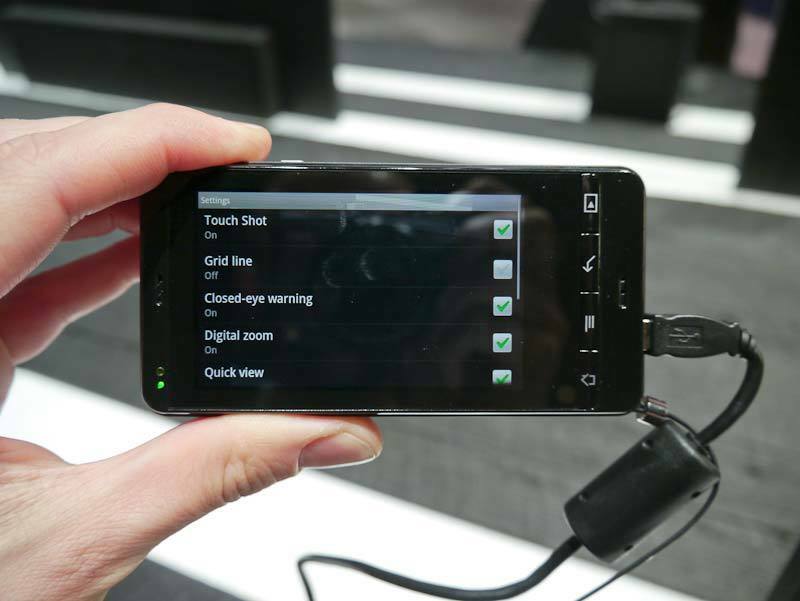 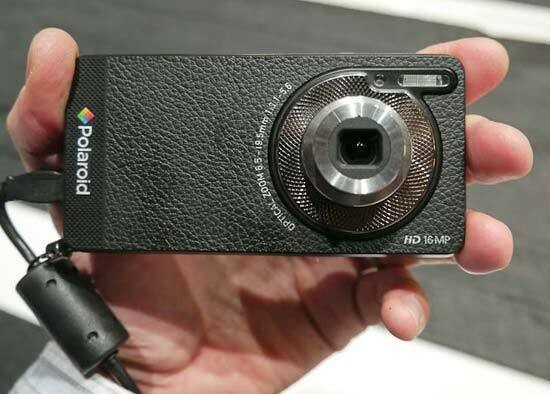 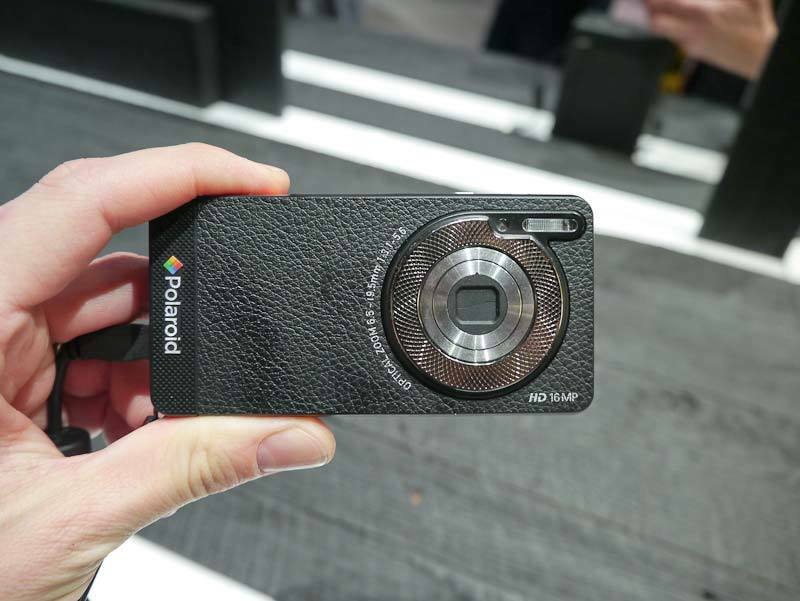 A detailed hands-on look at the new Polaroid Android HD Camera. 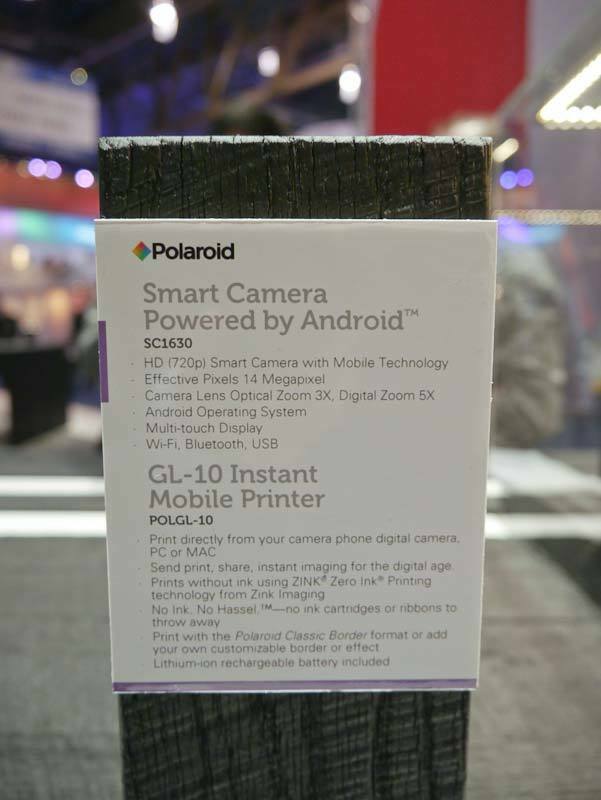 The Polaroid SC6130 Android HD Camera is the world’s first digital camera to have the Android mobile operating system built-into it. 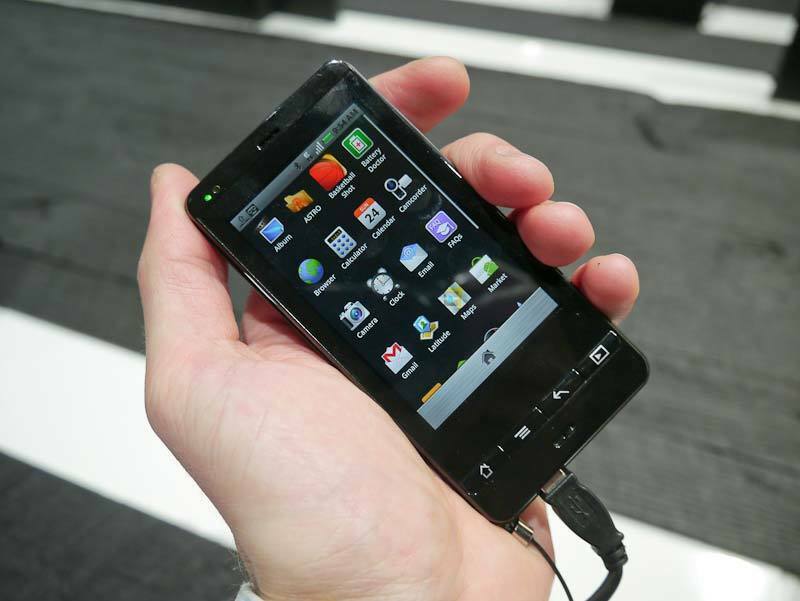 Running Android 2.3.4, it offers all the benefits of that OS and you may even be able to make calls on it too, as it looks and feels very much like a smartphone. 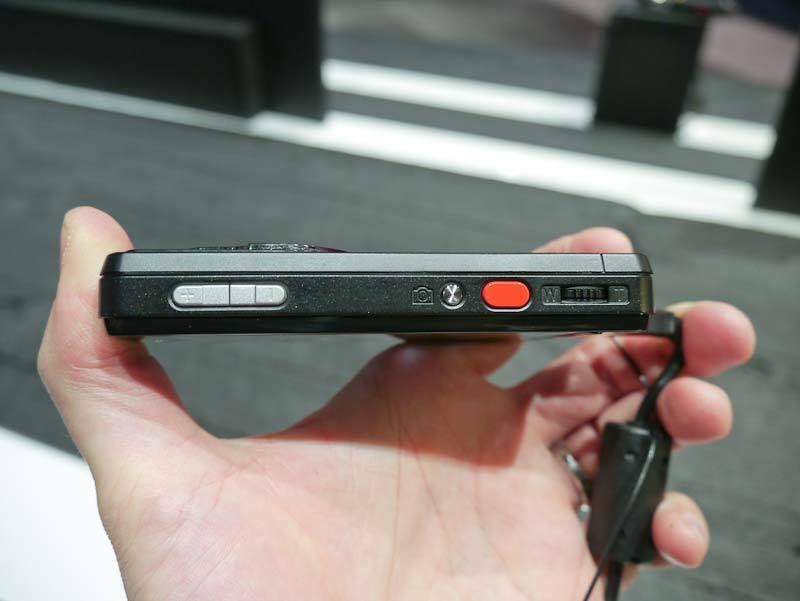 Camera wise, there’s a 16 megapixel CCD sensor, 3x optical lens and 3.2 inch touchscreen display. 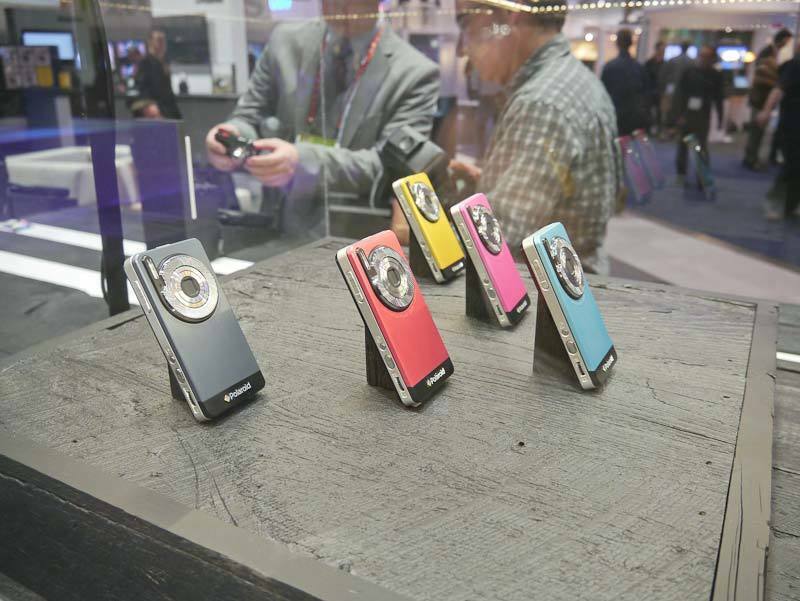 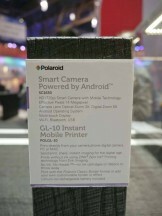 Due to be released in April and available in 6 colours, the Polaroid Android HD Camera will cost around $300. 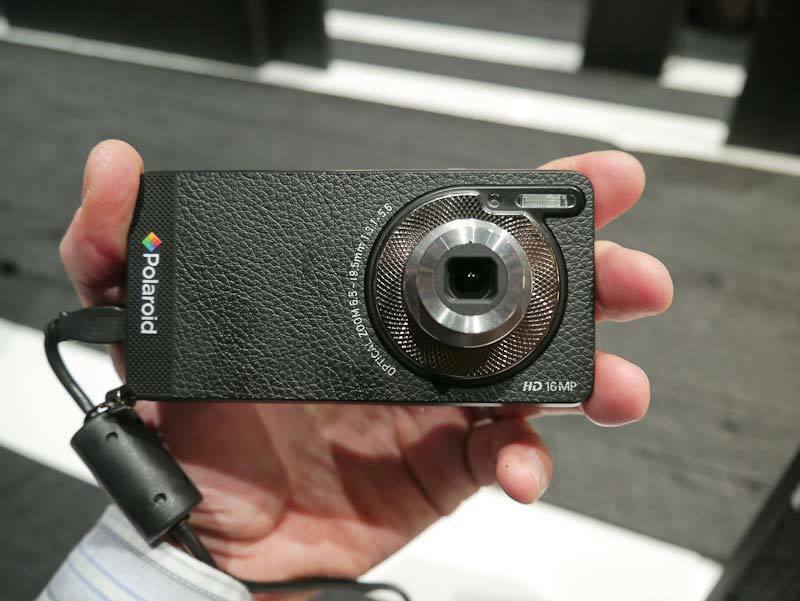 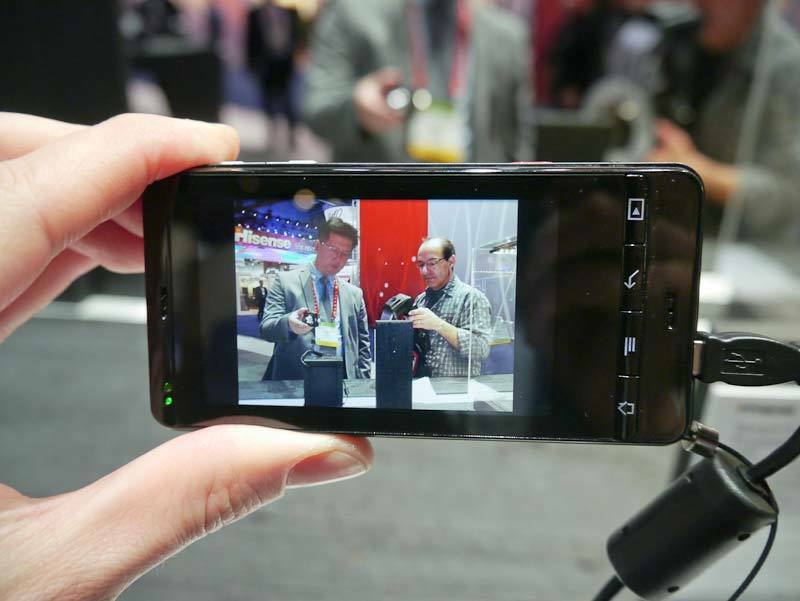 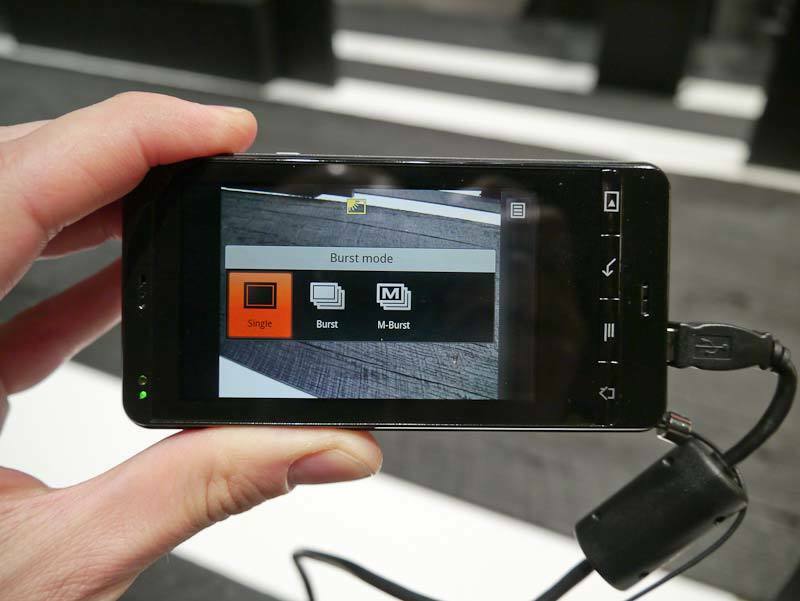 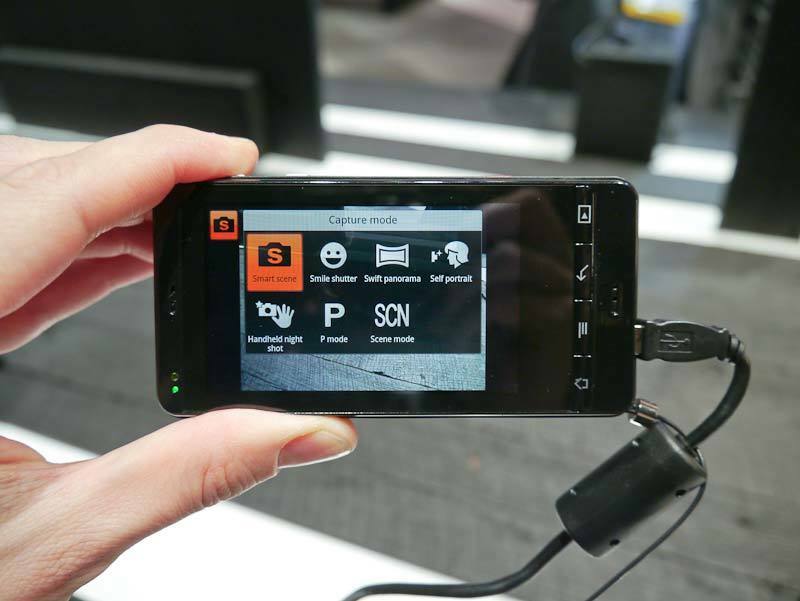 Take a closer look at the Polaroid Android HD Camera in our photo gallery. 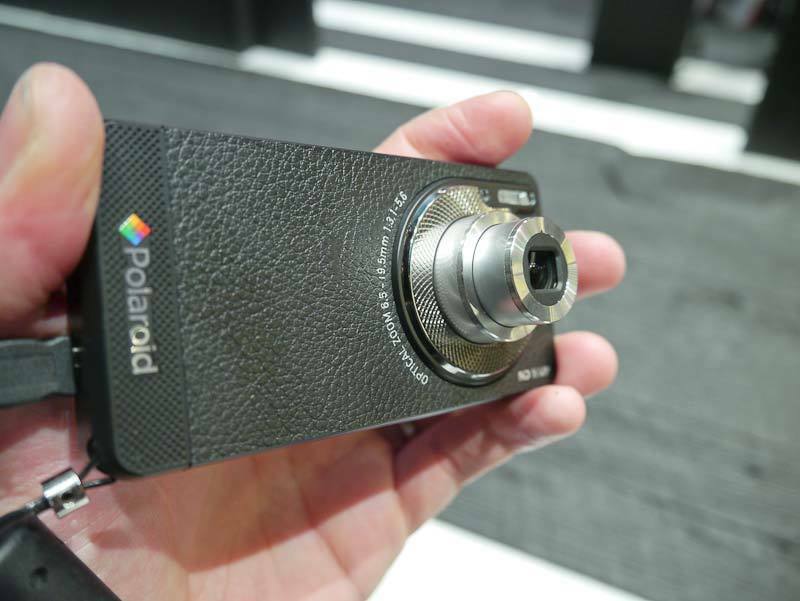 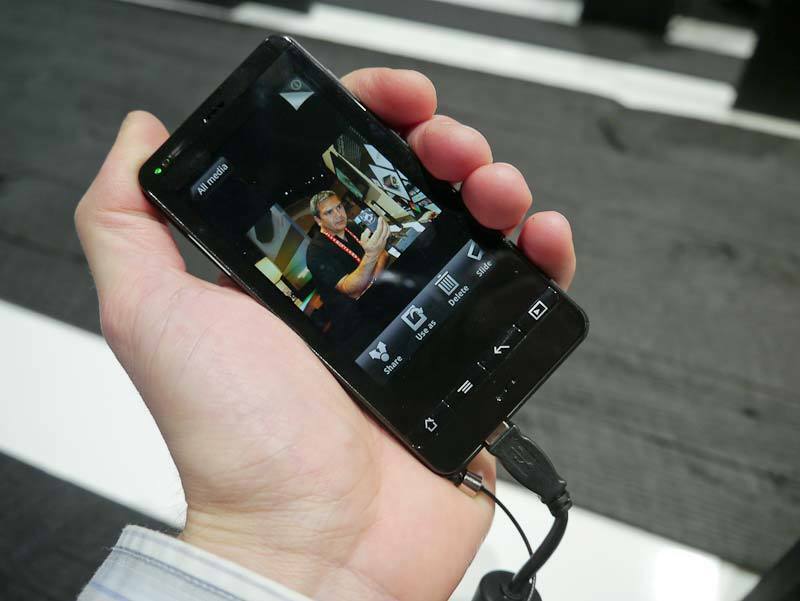 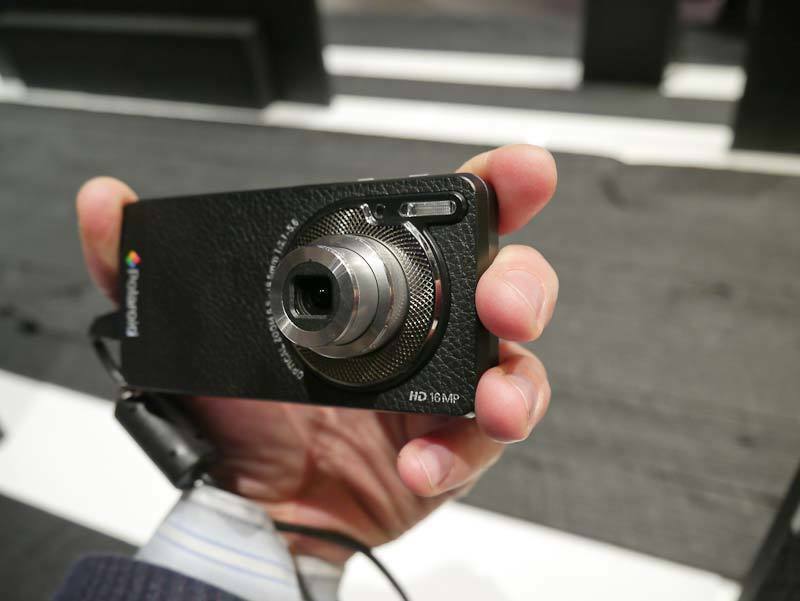 A gallery of 14 hands-on photos of the Polaroid Android HD Camera.